Page 36 1977 catalogue. 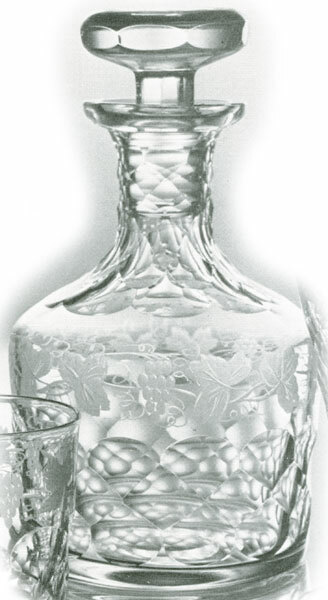 8½" 215mm high, 27oz 769ml. 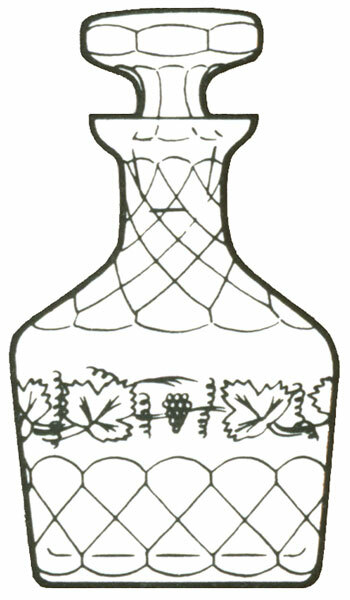 Lochnagar pattern introduced in the 1920s.